Few Filipino students would pick Mathematics as their favorite subject in school. Indeed, many would rather have Math scrapped from the educational curriculum. Many students question the value of Math in real life, and argue that it is too difficult, or even a burden to students. But in this changing world, where technological advancements progress almost at lightning speed, the value of numeracy cannot be underestimated. Numeracy is defined as the ability to apply numerical concepts. 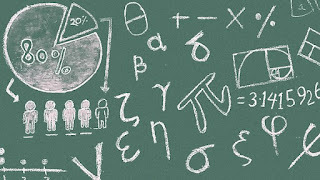 These include not only the basic mathematical operations, but also measurement, geometry, statistics, and probability. Numeracy, or the lack thereof, has tremendous impacts on the life of people in contemporary society. For one, it can affect educational opportunities. 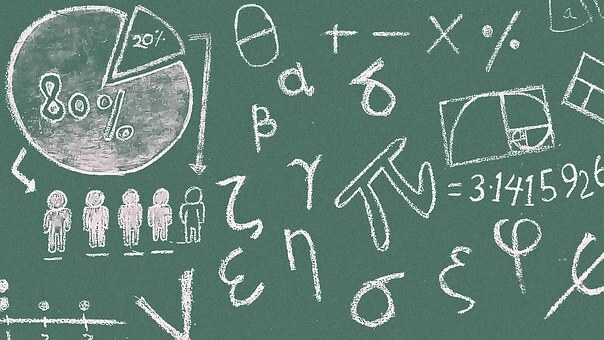 Students who exhibit poor performance in Math are often excluded from prestigious schools, especially universities and colleges which have high academic standards. This has a subsequent effect on employment or business opportunities. Research has repeatedly shown that people with poor numeracy skills are more unlikely to be employed, or succeed in entrepreneurial ventures because of the big role of numeracy in the workplace. Sometimes, people with poor numeracy skills fall into scams and other traps that involve finances because of poor number sense. On the flip side, more opportunities, both in academics and during the working years, are often available for those who show good mathematical skills. Meantime, as the digital age presents us with more and more numerical data, it has become increasingly important to have good numeracy skills. Computers, as their name implies, are tools for juggling numbers, but in order to use them effectively, one needs to enter the right data and decide on some mathematical problems. In this modern age, we use math in many aspects of our lives—from computing shopping discounts to booking trips, to assessing whether the sports team we are rooting for is winning, to deciding on the best deals on a home or room for rent, even to measuring the ingredients for our meal. Let us, therefore, give math and numeracy the value it deserves as it plays a crucial role in our society.